Energy efficient and reliable climate control systems that ensure a calm and productive environment for your poultry house. The full potential of broiler and layer hens can only be reached when the optimum shed environment is maintained. IPT’s product range is specifically designed around achieving this goal. 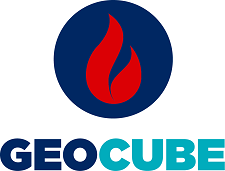 GeoCube heat pumps use the latest refrigeration technology to absorb heat from the ground (or a water source) and provide sustainable heating and cooling. High levels of energy efficiency can be achieved, ensuring low operating costs and reduced fuel bills – all year round. 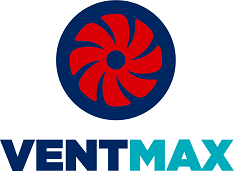 VentMax offers air scrubbing, ventilation, heating and cooling – all from one system. Whilst reducing ammonia and odour emissions by up to 90%, they also deliver efficient heating and cooling and maintain a calm, temperature-controlled shed environment.